The gist: Optional accessory for roll-to-roll label printing with the L701 or L501. Rewind at full print speed to tight, professional rolls, ready for application or other production processes. 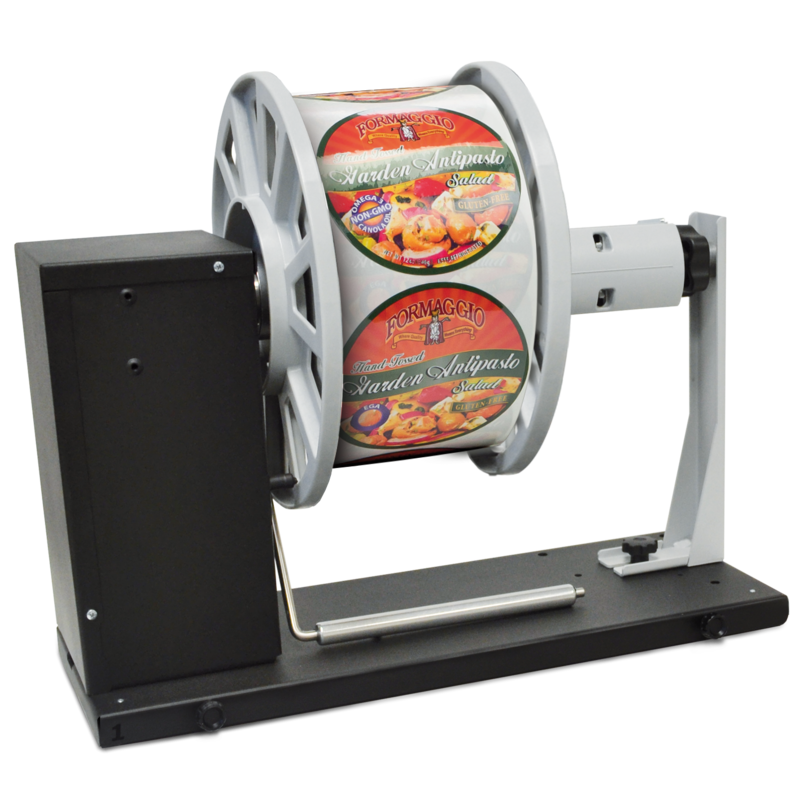 The L701-L501 Label Rewinder makes managing your labels easy by conveniently rewinding your labels onto a standard 3″ core. It’s a great, recommended addition for companies that experience high usage or the need for labels to be on rolls for use in other processes.